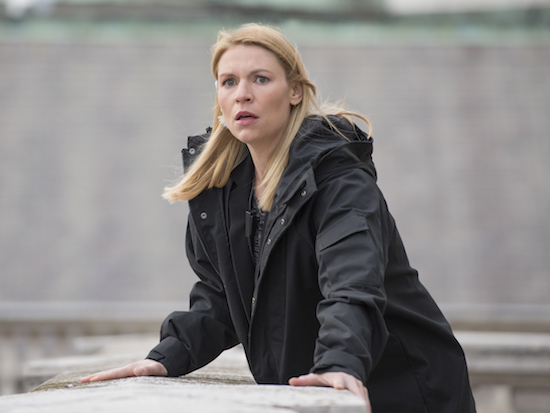 HOMELAND will end with its upcoming eighth season, David Nevins, President and CEO of Showtime Networks Inc. announced during Showtime’s TCA executive session. The end—which Nevins strongly stressed was planned and the series was not canceled—will kick off when the show returns in June 2019. HOMELAND’s season 5 trailer is here! A couple of years have passed between the fourth and fifth seasons, and Carrie is out of the CIA and into private security…but that, of course, can’t stand for long. So when the CIA’s data is breached, some familiar faces think Carrie may know more about what’s going on than she should. 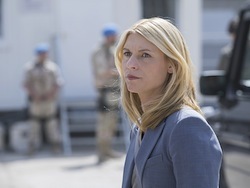 HOMELAND returns Sunday, October 4th at 9 PM on Showtime.